Baby wipes, glitter and cans at the ready, Joni and Scarlett head off on their respective weekends. 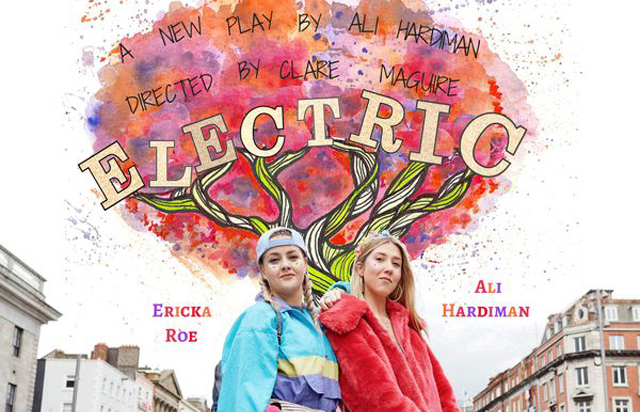 From two walks of life and residing on two sides of the festival, the pair unexpectedly meet in the neon fields of Electric Picnic. Hysterically riotous and soul-stirring, ELECTRIC probes our innate prejudices and preconceived notions of who we are while taking you on the session of a lifetime!